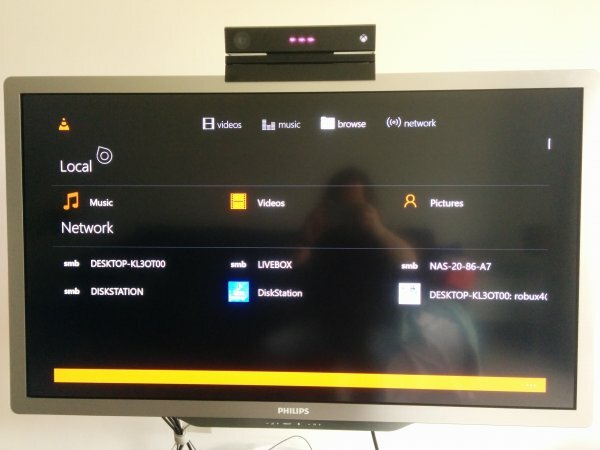 VLC beta is now available for HoloLens, Surface Hub, Windows 10 (PC + Mobile) and Xbox One. VideoLAN has finally released the beta of VLC for HoloLens, Surface Hub, Windows 10 (PC + Mobile) and Xbox One. This beta is the first version targeting Windows 10 and running on the Universal Windows Platform (UWP). The Windows 10 application has all the features available on iOS and Android and a few more. 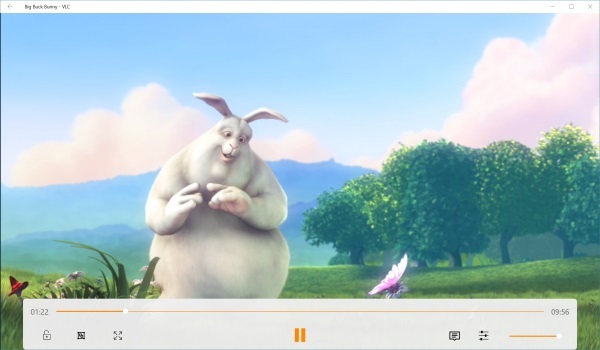 Like the classic VLC, it supports a very large number of formats, but it also has a medialibrary triaging audio and video media, a full player with subtitles, audio/video synchronisation, an audio mini-player and a network shares browser! VLC also support some Windows 10 specific features, like Cortana (supported in English and French), Live Tiles, Artists and Album pining to the start menu, Drag & Drop, and Continuum, if you have a Lumia 950 or Lumia 950XL.